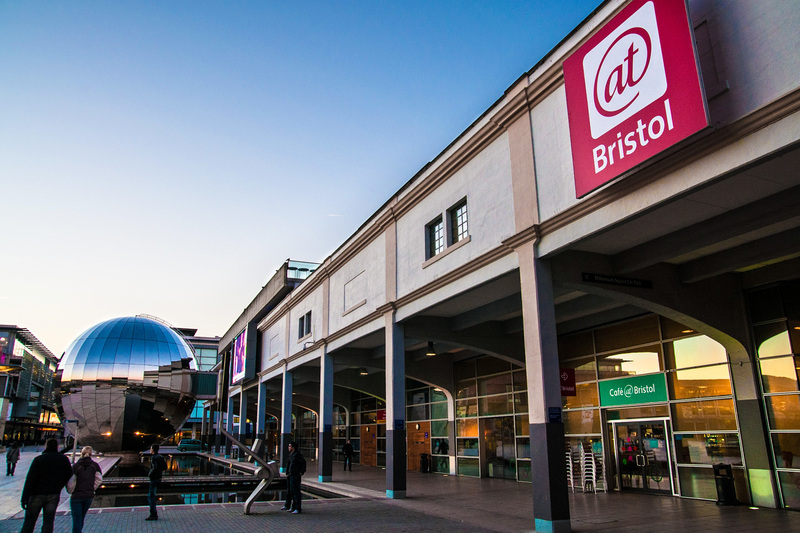 There are many reasons why so many people make a beeline for Bristol, but one of the city's biggest draws comes by way of its attractions - there are some corkers around these here parts. 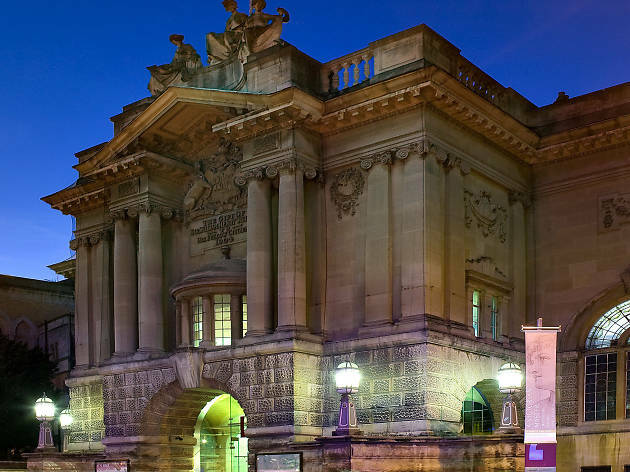 And whether it's the natural splendour of Cheddar Gorge, world-class artefacts and art at the Bristol Museum & Art Gallery, or the architectural magnificence of the Clifton Suspension Bridge, there's loads to enjoy. 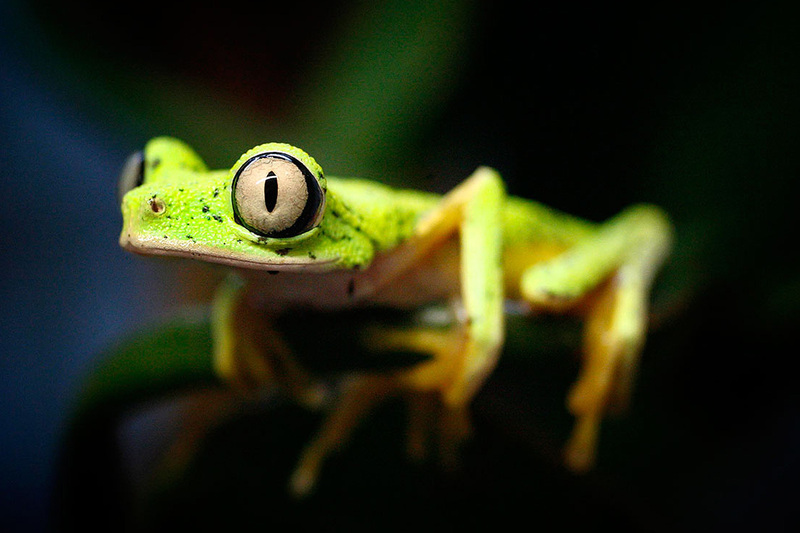 So whether it's museums, art galleries, restaurants or landmarks, attractions await your eyes. Happy hunting. Straddling both the River Avon and the Bristolian psyche for over 150 years, Clifton Suspension Bridge isn’t just a convenient way of getting from Clifton Village to Lea Woods, or a dizzying vantage point from which to admire astonishing views - it’s an internationally recognised symbol of the city and source of great pride to anyone that calls Bristol home. Opened back in 1864, this iconic feat of Victorian engineering was completed as a tribute to its famous designer, who died several years before it could be finsihed. Although the golden Sphynxs and hieroglyphic cladding that were meant to adorn each of the two supporting towers were never added, the bridge remains a thing of stunning beauty. A major attraction throughout the 150 years of its existence, generation upon generation have ensured there’s plenty more to see and do around the bridge than merely admire the views. There’s a visitors’ centre on the Somerset side in Leigh Woods, and perched up on the hill on the Bristol side you’ll find the Clifton Observatory. Within this former snuff mill you’ll find one of only two working Camera Obscuras left in the UK and a subterranean passageway leading to Ghyston’s Cave, which looks out from the cliff-face for unrivalled views of the Bridge and gorge. Even from outside, the SS Great Britain is impressive, but an official visit is well worth the ticket price. No matter your age, it’s impossible not to be delighted by the reconstruction of this ship. From the dry dock with its glass ‘sea’, to the engine room, it’s an immersive experience, bringing the era of the steam ship to life. Walking around the ship’s hull is fascinating. Water flows over the air-sealed glass ceiling above your head, and huge dehumidifiers protect the old iron ship from corrosion. The museum itself is fun and informative, but the ship – obviously – is the star of the show. The restoration of the SS Great Britain has been done brilliantly; there are details everywhere, from soundscapes to the scent of baking bread in the kitchens. Best of all, you can witness the noise and the huge, moving pistons of the engine room. 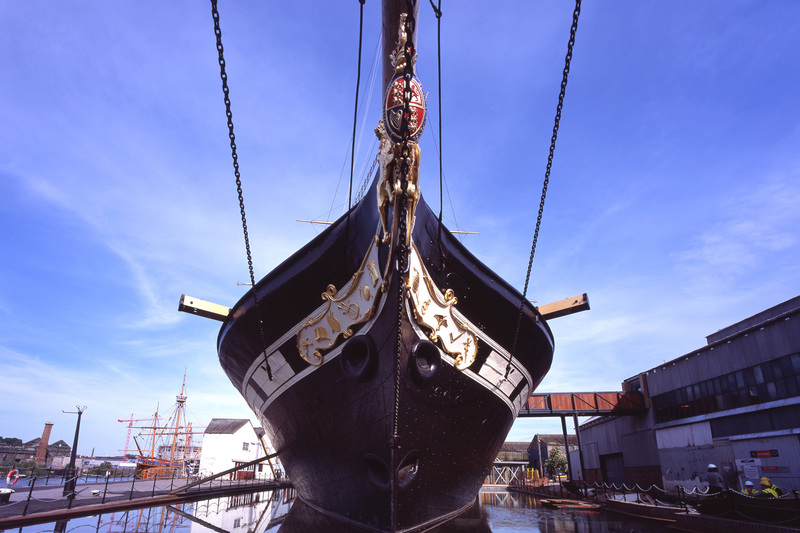 With storytellers in period dress, workshops on conservation and even a chance to climb the rigging in the warmer months, there really is no excuse not to visit this outstanding achievement in historical preservation. 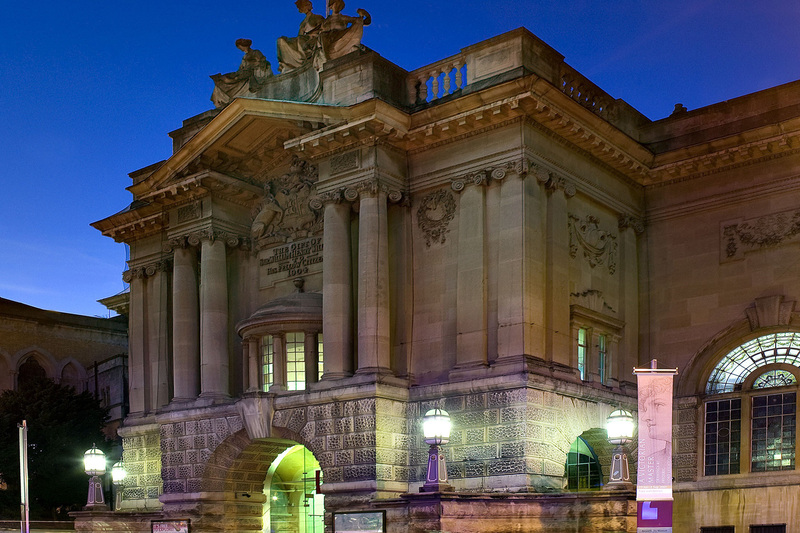 It’s not the cheapest museum in town, but once you’ve paid, tickets are good for a whole year. 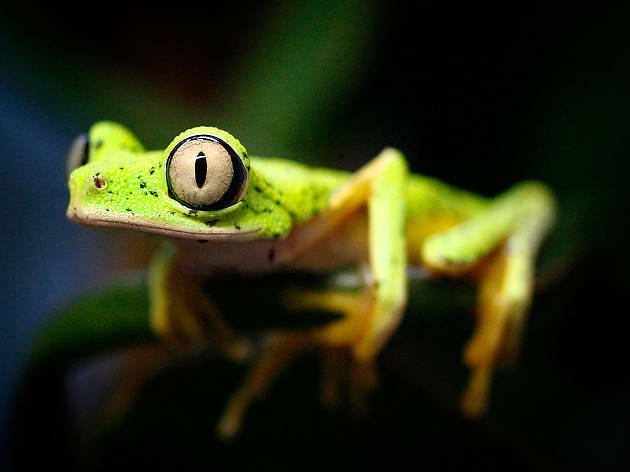 Rather than traipsing around a museum that has put in a kids’ trail as an afterthought, this place is built on educating and entertaining children of all ages (and adults, if you have a sense of fun). Think everything science, from invention labs to a mini Aardman animation studio, a planetarium, and yes, a real human brain on display. They try to please everyone here, with specific days for under-5s – reduced ticket prices for parents – and whole sections aimed at under-8s. If the thought child-filled science centre fills you with horror, they hold adults-only evenings, too, where you can wander through the exhibits, beer in hand. There’s so much here, you’ll struggle to do it all. Set fire to food to find out about energy, learn about the stars in the planetarium, examine your veins under infra-red ray, film yourself on a high-speed camera and play it back in slow motion… Then there are special events, like the brilliant Fairytale SOS, which explains how fairy-tale characters could have rescued themselves, if they’d had science on their side. Yes, the tickets are on the pricey side, and occasionally a few of the exhibits need repairing, but it’s a riot for kids, and a great day out. 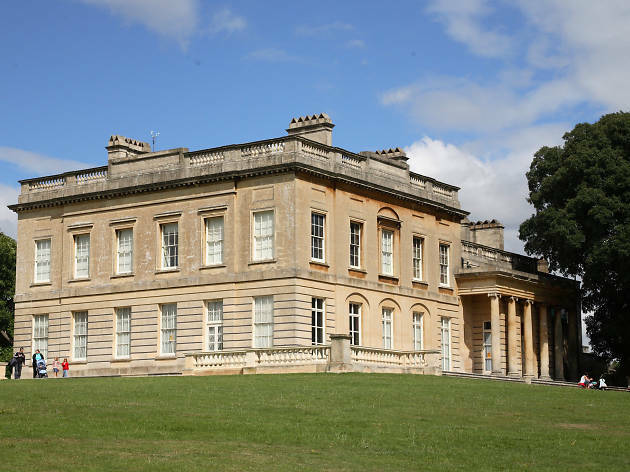 Blaise Castle House Museum may seem like a mouthful to say, but trust me, it’s even trickier to summarise. Where to start? The eighteenth century Grade II listed mansion building? The museum of social history oddities, from toys to toilets? 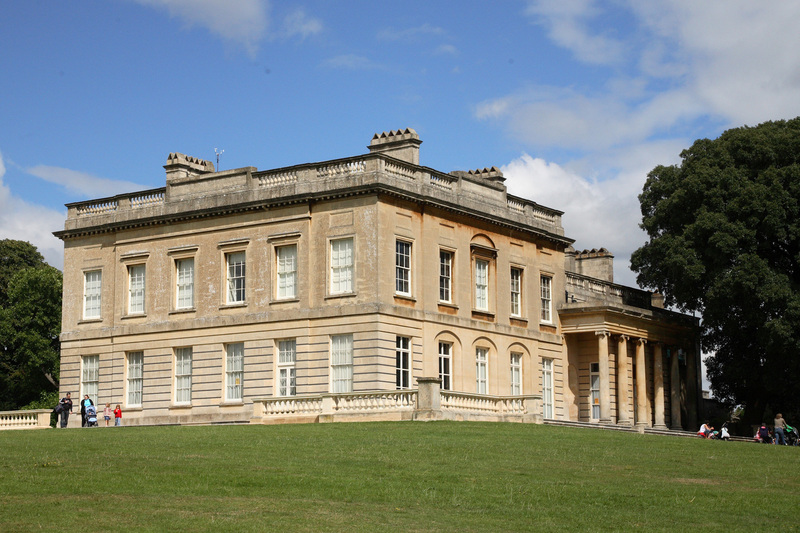 The domed picture room, with its fine art collection, or the stunning, 600 acres of parkland? For convenience, the museum. Too often overlooked by visitors to the main grounds, there’s plenty of interest here. Kids (and adults, probably) will be alternately delighted and freaked out by the displays of old toys, doll’s houses and games, some of them over 200 years old. There are beautiful fabrics and dresses from the 1730s to pore over in the costume collection, as well an exhibition showing how everyday domestic living has changed over the last 300 years. Add to this a lovingly restored picture room, with art work on loan from Bristol Museum & Art Gallery and you’re looking at a couple of hours well spent. Don’t worry, the parkland, playgrounds, castle folly and spectacular views will still be there, waiting to be explored when you emerge. 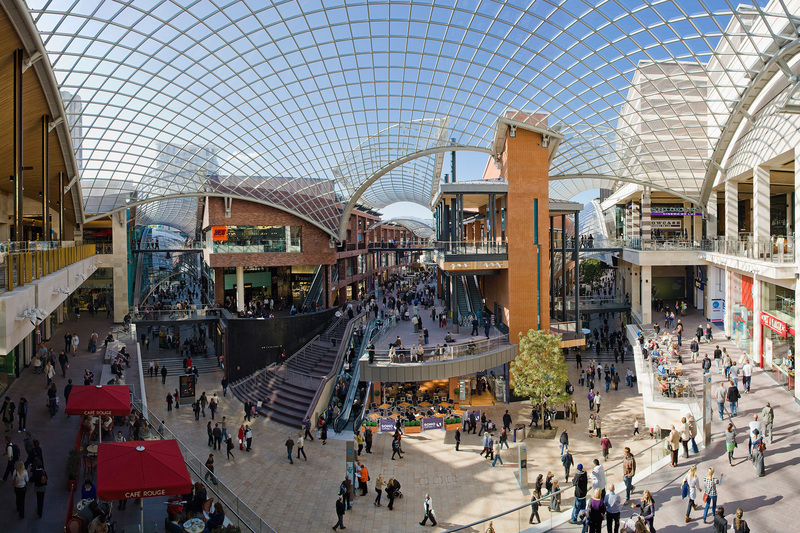 Tip: if you’re planning to visit on a sunny weekend, it’s best to choose your timing; the grounds are popular and although there’s loads of free parking, it can get busy. 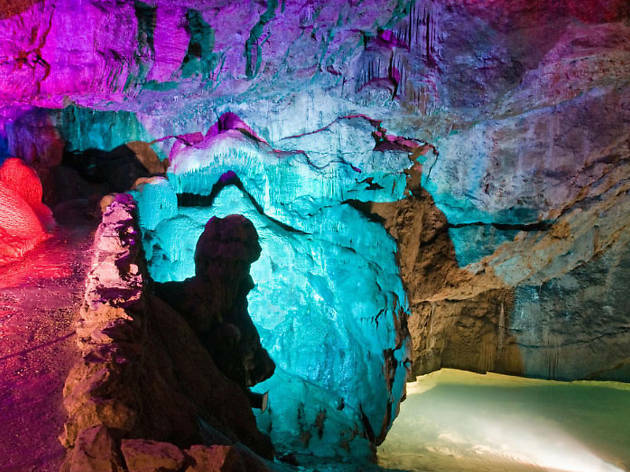 The multiple limestone caves that make up Wookey Hole have been a source of fascination and intrigue for hundreds, if not thousands, of years. From prehistoric cavemen and pagan druids, to Victorian explorers and excitable modern-day schoolchildren, the caves and the River Axe that mysteriously flows from them have caught the imagination of generation upon generation of visitors. The caves themselves are stunning, with the stalagmites, stalagtites and natural lakes within them beautifully lit up and guides delight in filling you in with details of some of the many histories, mysteries and tall tales that have been ascribed to the place for hundreds of years. Famous legend has it that a witch once lived here, who was turned to stone by a visiting monk, and the stalgtite said to be her petrified body can be seen in the chamber known as ‘The Witch’s Kitchen’. The ‘Cathedral Cave’, meanwhile, has a notable history all of its own, and is regarded as the birthplace of cave diving in the UK. 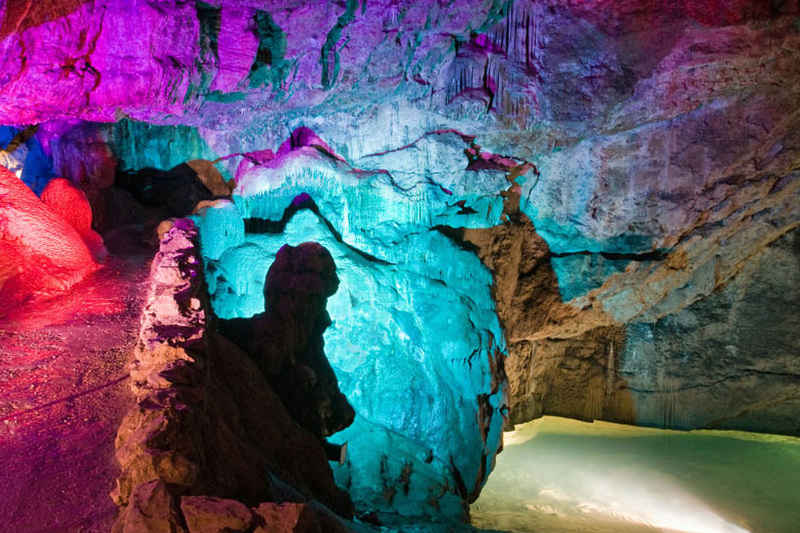 However, there’s a lot more to this place than just the caves – Wookey Hole is a proper English tourist attraction, with a whole host of, seemingly random, almost pier-side attractions attached to it. From a mirror maze and pirate adventure golf, to a Victorian penny arcade, a fairy garden and the frankly bonkers ‘King Kong and the Valley of the Dinosaurs’ featuring models of over 20 life size dinosaurs, Wookey Hole seems to be determined to cover all possible bases when it comes to attractions. All this is obviously great news for any with a pack of kids in tow, but don’t be put off if it all sounds a little strange – it all adds to a uniquely West Country experience, and the caves themselves are a genuinely awe inspiring sight. 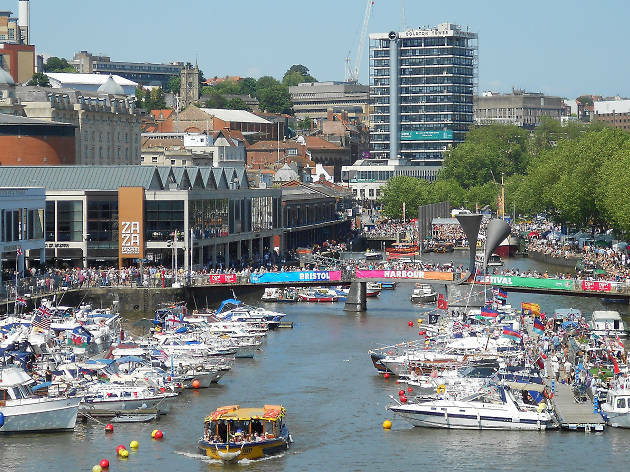 For centuries, Bristol’s greatest asset has been the docks and floating harbour around which it is built. 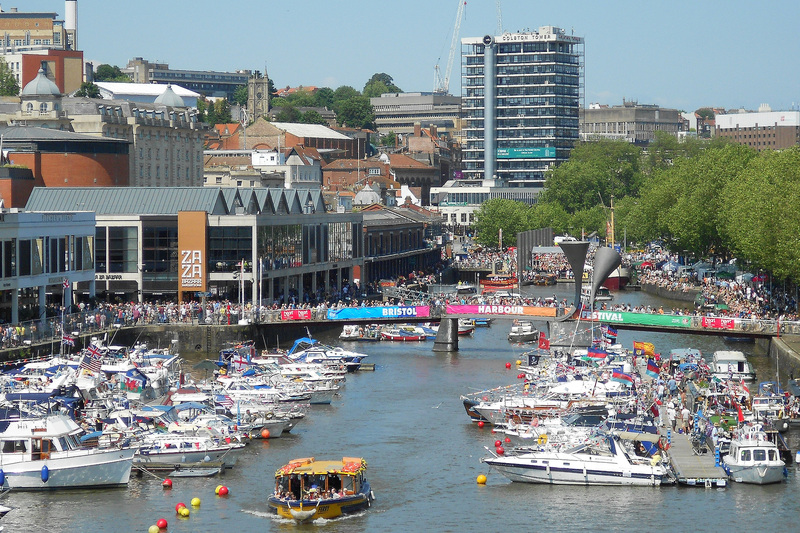 From pirates and sugar traders to the pleasure seekers of today, the waterways at the heart of the city have drawn trade and talent to Bristol from around the world to help create the city we all know and love today. The days of huge galleons mooring up in the city’s docks have long gone, but the floating harbour and waterways remain and today provide a unique waterside setting for a very modern city. 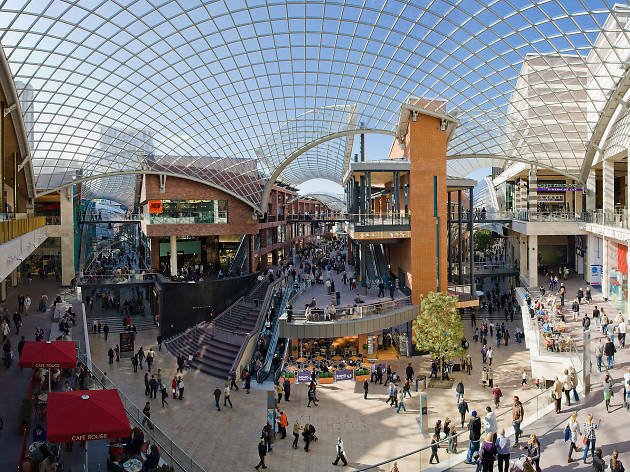 For visitors and locals alike, the museums, restaurants, bars, galleries and cafes that fringe the Harbourside area of the city are one of the city’s greatest attractions. 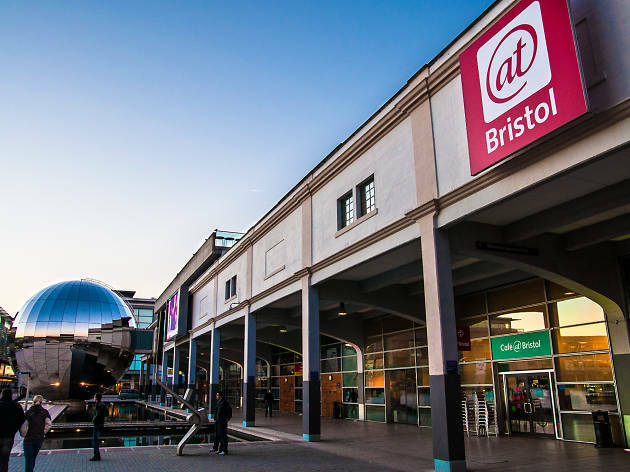 The internationally renowned Arnolfini gallery and the Watershed media and arts centre can be found adjacent to the water, as can the M Shed museum, while a multitude of bars and restaurants make up the Waterfront area that stretches from the fountains in the centre out to the floating harbour. 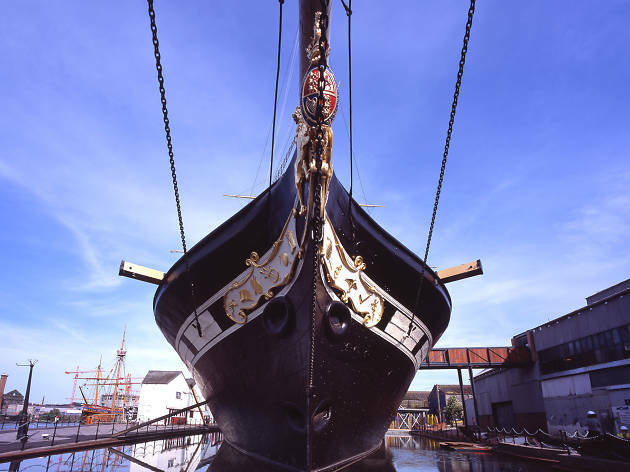 On the water itself, Brunel’s SS Great Britain and The Matthew hark back to Bristol’s seafaring past, while floating pleasure palaces such as the legendary Thekla nightclub and The Apple cider bar can be found dotted along the dockside. 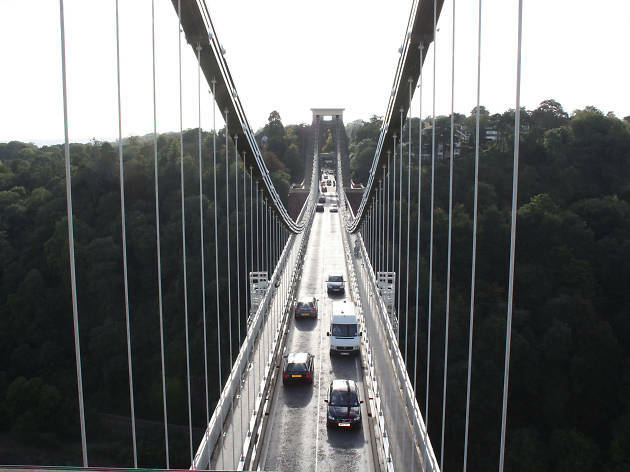 For a unique view of the city, jump on a ferry for a tour of the docks – Bristol Ferry Boats provide regular services around the docks, while Bristol Packet Boats offer private boat hire and trips out into the Avon Gorge and beneath the Suspension Bridge.